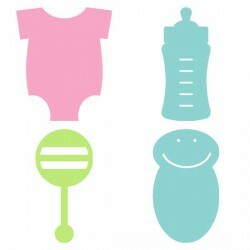 Baby clothes are so cute with this fun new simple shapes Cut Its. 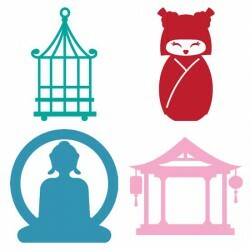 Cut It files are designed speci..
Get an oriental flavor with this fun new simple shapes Cut Its. Cut It files are designed specifi..